To keep your skin hydrated, thousands of tiny sebaceous glands produce a natural oil known as sebum. Often times, the skin is triggered and reacts by producing more sebum than is needed by your skin. This attracts bad bacteria which in addition to dirt, and dead skin cells clog your pores making these perfect conditions for the bacteria to thrive. It is hence inevitable that the body will try to fight and the infectious result is usually acne. 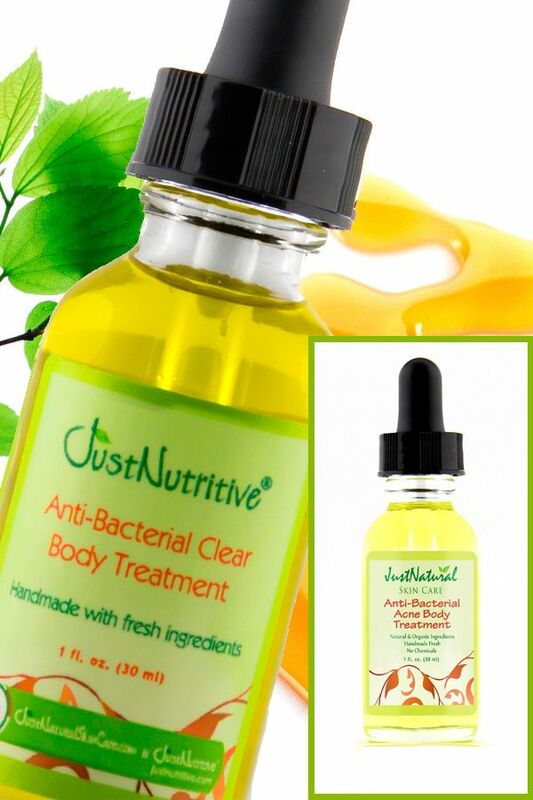 Just Natural Acne Treatment is a solution targeted solely at killing harmful bacteria on your skin. Read on to find out more about this skin care solution. Just Natural Acne Treatment is a product that hijacks an acne breakout way before it starts causing trouble in your life. If you want to break the cycle of recurrent acne breakouts then look no further. This is what you have been looking for. Many have tried this treatment and can now swear by its ability to do the unimaginable. A complete treatment that can give you the kind of smooth, clean, clear skin you’ve always wanted. Here’s more about this acne treatment that you should know. Just Natural Acne Treatment is made up of natural ingredients that act fast on your skin. In as little as 24 hours of applying this treatment on your clean face, you will notice that the pimples are much smaller in size and fewer than before. 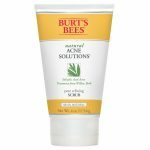 This is especially important for someone suffering bouts of acne breakouts. This treatment quickly hijacks the breakout process to give you relief and smooth skin almost instantly. For antibacterial properties, this skin care product has creatively extracted Manuka honey, Oregano, Geranium, and Tea Tree oils to make sure that no single bad bacteria can continue to thrive on your skin or inside your pores. To enhance its performance even further, the Just Natural Acne Treatment is infused with extracts from Burdock, Sarsaparilla, and Ginger. If you have very sensitive acne prone skin, strong inorganic ingredients may further irritate your skin causing more trouble for you. But here, you will be applying purely organic ingredients and natural extracts on your skin. They are mild on your face and have gained their credibility from years of use as early on through time as you can imagine. By the time acne shows up as blackheads or whiteheads on your face, the process started much earlier. Using Just Natural Acne Treatment regularly as your skin care product of choice, you are assured that there won’t be any acne breakout surprises. This solution works to penetrate deep into your skin and break the foundations supporting acne for a smoother, clearer and cleaner face. If you have dry skin, you often find yourself sifting through tens or even hundreds of skin care products in order to find the right fit. If you have oily skin, you do your best to steer away from oil-based products and when you have sensitive skin, it takes months or even years to find a product that doesn’t worsen your problem. Fortunately, Just Natural Acne Treatment is friendly and is made to accommodate all skin types. For those guys whose skin is not responsive to common ingredients used in many skin care products, it may prove futile to try and find a product that works for you. Just Natural Acne Treatment contains no harsh chemicals, no artificial fragrances, no salicylic acid, and no Benzoyl Peroxide. This hence makes it an excellent alternative for you. This skin care product only includes a daily treatment solution. To wash your face or to moisturize you may have to find other options that work well not only with your skin but also with this product. A regular skin care routine is only complete when coupled with the right skin care products. 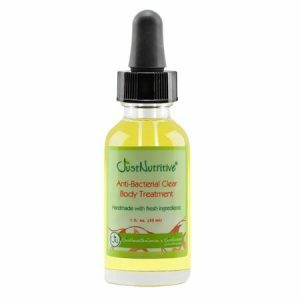 Just Natural Acne Treatment is the perfect fit for that person who has been looking for the missing piece to make part of and complete their skin care regimen. It is reliable and uses ingredients that have for time immemorial been used to lessen irritation, inflammation and solve other common skin issues. 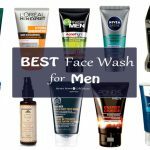 For a wide array of face washes, moisturizers, and equally effective skin care products, please read previous articles and reviews.